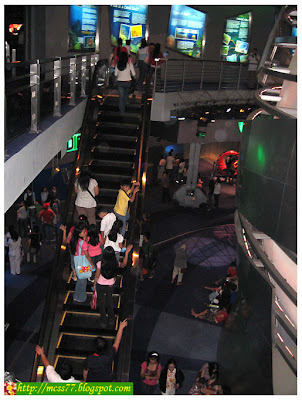 After we had our lunch at Gumbo Restaurant, the five of us proceeded to the 3,241-square meter SM Science Discovery Center. 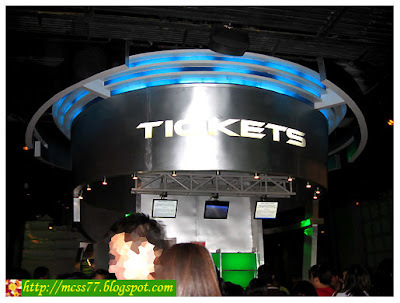 It was opened in October 19, 2007, the first of its kind in the Philippines designed by US-based Leisure Entertainment Consultancy (LEC). 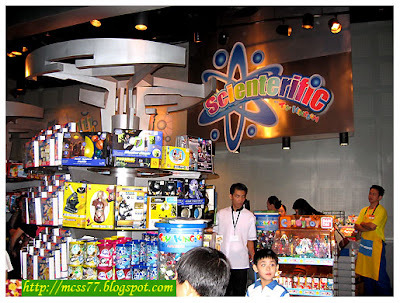 Beside the ticket booth is the Scienterific store by Toy Kingdom, where visitors can browse toys under a variety of categories for little ones. Next to the entrance is the Life Clock that has fun facts. 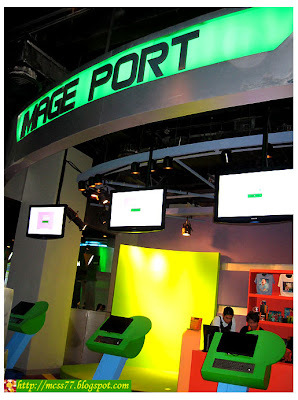 We headed first to Image Port which showcases the latest in green screen technology. This allows guests to be superimposed on various backgrounds with the help of computer editing through available software programs. Next is the Media City, we experienced the latest in software and trends in digital information and computer graphics including the Gesture Xtreme Virtual Games. Kids and young at hearts could probably kill an hour here. Alongside is the Transportation Nation where you can experience the operation power and technical process of vehicles. It has flight simulators and "build-a-car" kiosk stations. On the second floor other exhibit includes Spaceship Earth - a tour around the current condition of the massive vehicle called Earth. You'll also find here the Lego Mindstorms Robotics Center and Robot Inc. 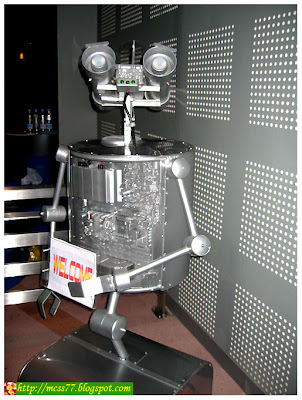 Some robots that have gone down in history are honored in the gallery's Wall of Fame. We also spent ogling at remote-controlled robots called "Slambots" that can be maneuvered by joysticks. 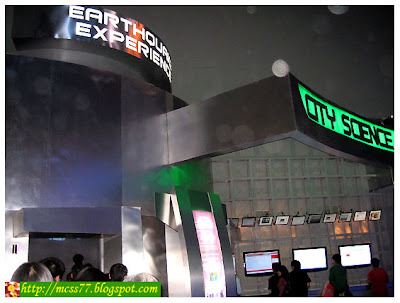 Later on, we proceeded to Earthquake Simulator. 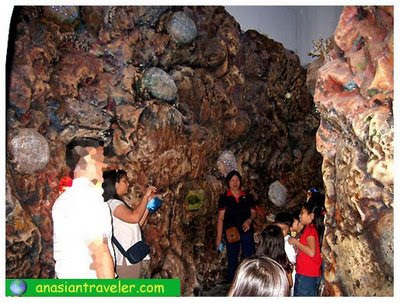 Visitors can experience a feel of what tremors are like when up in a building during an earthquake. 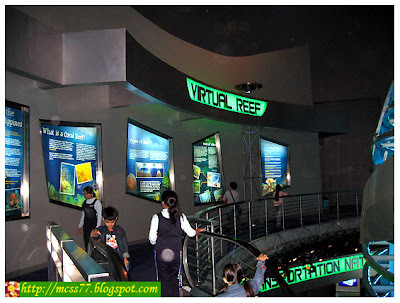 Shortly we met Mr. T as well, a digitized member of the deep sea community at the Virtual Reef. 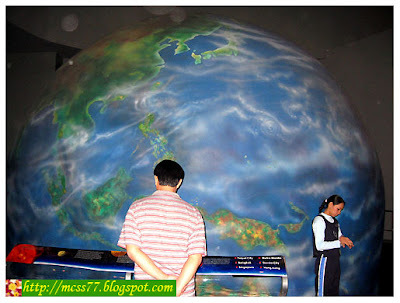 The last stop on our tour was the Digistar Planetarium. 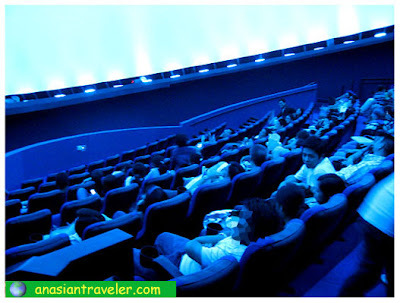 It's a dome-screened 158-seater complete with star filled and astronomical capabilities plus digital surround sound that offers its viewers a three-dimensional view. 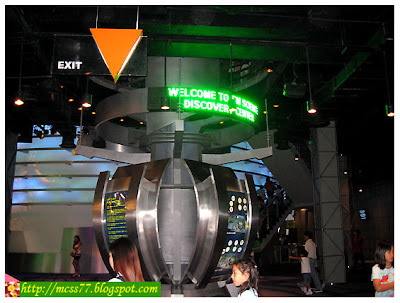 Overall, SM Science Discovery Center is designed mainly for kids, though some of the interactive exhibits may fascinate parents and young at heart. This place is not big but it's still pretty good for the whole family. Visitors could spend at least 2-3 hours here. 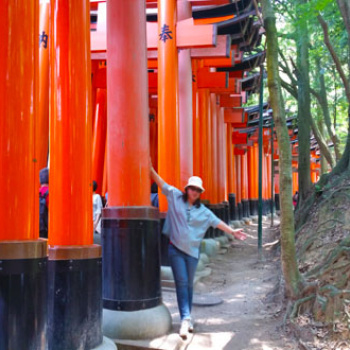 To avoid crowds the best time to visit is during weekdays. Please keep in mind, food and drinks are not allowed inside the center.